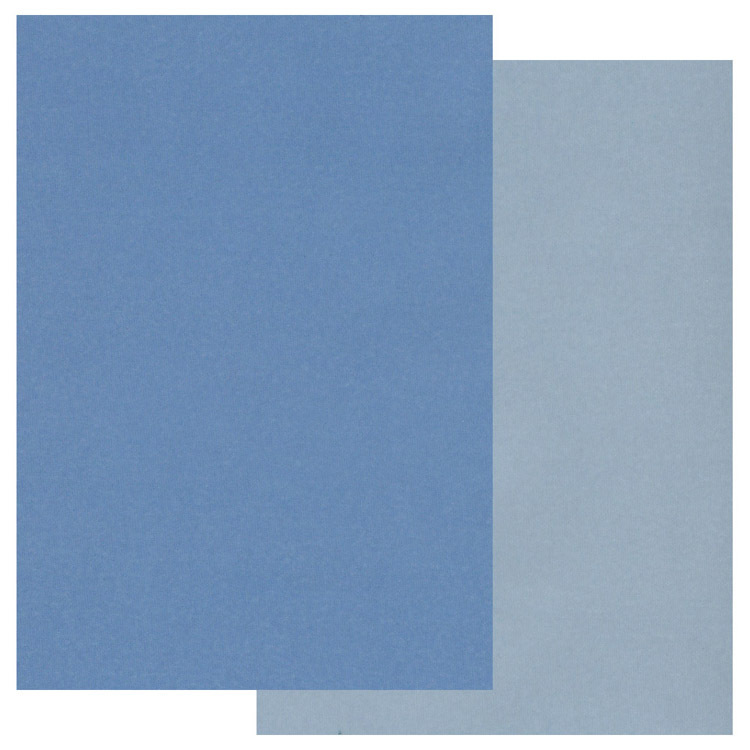 Our brand new Groovi® Two Tone Coloured Parchment Paper is so fab! Colour - flooded on one side, so whitework is still really white, and comes in two shades! • Dimensions: 5.75" x 8.25"